The term ‘Historic Building’ applies to anything that was built prior to 1945. This is because building materials and techniques changed around that time to the use of modern Portland Cement and Gypsum Plaster, prior to this Lime based mortars and Lime based plasters were used. This is a very important consideration when carrying out repairs or renovations to Historic Buildings as the use of modern materials can have a serious detrimental affect on old buildings. 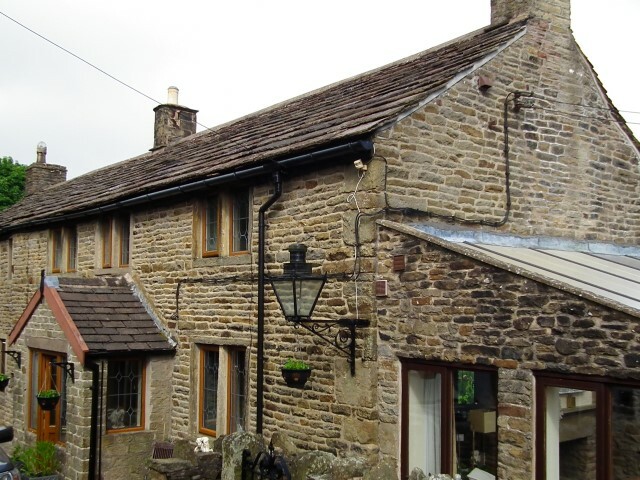 Our Historic Building Surveys are carried out by surveyors with many years experiences of older properties and they cover everything that it is possible to inspect, from the chimneys down to the drains, inside and out. They also include the grounds, the services, possible damp problems and potential health and safety risks. The reports are written in plain English (not jargon) and include several photographs in each section to show exactly what the defects are. Additional information sheets are included at the back of the report which are tailored to the requirements of each individual property and cover such topics as Solid stone or solid brick wall construction, Ventilation in Old Properties, Damp Proofing of Basements, Guttering etc etc. Got in touch very quickly, sent out information as to the service he provided. Dad (who's a surveyor) said his survey was the best for housing he'd seen. Really comprehensive and even I could understand the issues! The service was excellent and the price very reasonable. Professional and really helpful. Answered extra questions I had once I'd reviewed the survey. We needed a building survey done for our future home. As we were in quite a tight spot for time we needed the report turning around quickly. Neil was really communicative, helpful, and accommodating in booking in the survey and completing the report for us. The report was excellent. It was obvious that Neil had done a thorough job, and as a first-time buyer with limited experience on houses, I found it really useful and informative. Fully recommended. I contacted Neil to ask if he could provide a survey for a property ASAP, and we're very happy with the service we received. Neil was highly responsive and provided us with a thorough report within three days of my request, all for a very reasonable cost. Would definitely recommend. As other reviewers have said, Neil was very quick to respond with what he could offer. Survey was carried out quickly and his report also came back within a few days. The survey was very thorough and meant I could get several bits of repair work done within my offer price. Highly recommend!